I had looked forward to my trip to the Coral Sea for years. As it approached, I felt more and more anxious about it, but at the same time I was still very excited and keen to see what rare seabirds we might encounter. 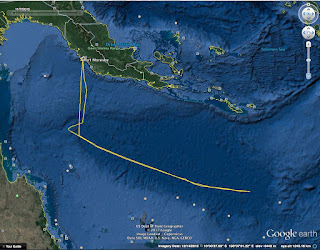 Few birders visit the Coral Sea and we really didn't know what might be there. My anxiety was due to the fact that we were leaving from Port Moresby. We were due to arrive there on 31 October, the very day that the detention centre on Manus Island was scheduled to close. I thought there might be some anti-Australian feeling overflowing from Manus to Port Moresby. There was also some doubt about the procedure for obtaining an entry visa. Different websites had different information. It was hard to know what to believe. Recent news reports told of people being refused a visa on arrival, and returned home. 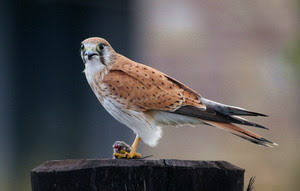 There were twelve of us travelling with Richard Baxter's Birding Tours Australia, including his son Damien. More than half of us were in the 800 club. I knew it would be an absolute privilege to spend eleven days with some of Australia's top birders. Eight of us were from Victoria. We met at Melbourne airport early in the morning. We were to fly to Brisbane, then on to Port Moresby. Our plan was to apply for our visas together, and, if necessary, assist each other through the bureaucracy. I'm told it is unwise to go grocery shopping when you are hungry. You buy more food than you need. I think I should probably not write a posting here when I am feeling particularly pleased with myself, as I am right now. This morning I saw a Pacific Koel on my morning walk: a new bird for my annual list. You could expect that anything I wrote at the moment would be seen through rose-coloured glasses. Please bear this in mind: my report is more positive than I felt at the time. There was nothing positive about my trip to the Coral Sea. Our flights to Brisbane, then Port Moresby, were uneventful. Our trepidation about our entry visas proved quite unnecessary. Our passports were stamped in routine fashion, and together we boarded the courtesy bus to the Ela Beach hotel. My room overlooked a building site. We were informed that this was our taxes at work. A future APEC meeting in Port Moresby required that Australia construct a venue. Naturally. Where else but Ela Beach? That afternoon we visited the local supermarket to purchase alcohol and snacks for the trip. Richard had ordered taxis. When they didn't arrive, we took the hotel's courtesy bus. I didn't take any local currency, but I had no trouble buying alcohol with my credit card. In my ignorance, I thought I would not need any snacks. The boat we were to sail on had been changed four times. It didn't make much difference to us. We hadn't seen any of these proposed vessels. In the end we sailed on M. V. Surveyor. Remarkably, the next morning, we boarded on time, and sailed at 7 a.m. 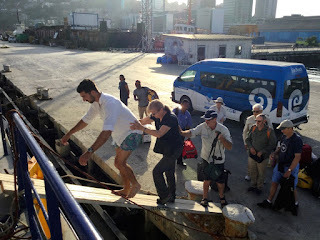 When we arrived at the dock, the first issue that confronted me was how to board the vessel. I always have trouble getting on and off boats. Usually I rely on help from strong men. On this occasion I was horrified to see the shaky gangplank with no handrails. I might have met my match. Others skipped across the gangplank quite happily. Clearly, any trepidation was my fault. I soon figured that the only way to board the boat was to hang on to Damien and not look down. I let Irena go first. That's me, standing in front of the bus, looking anxious and wondering whether I was capable of getting onto the boat. Of course I did manage to get onto the boat. Thanks to Damien. I don't think I could have done it without him. The boat was not comfortable. Accommodation was not great. We sat on plastic chairs, which walked across the deck as the boat moved. Between us, we managed to ruin at least three during the trip. There were 13 of us. Even before we'd broken any, there were not 13 chairs. The upper deck gave great views, but was far too mobile for me. And there was nothing to hang on to. I spent most time on the main deck, where there was some shade, at some hours of the day. And I should mention the food. The boat had been informed (twice) that I was vegetarian. Instead of saying that they could not cater for vegetarians, they simply ignored this advice. For meat eaters, I don't suppose the food was all that bad. True, there was no orange juice for breakfast and the only coffee looked like International Roast. The only fruit was one pineapple we were given for breakfast on about day seven. Three times we were not fed lunch. Once, the cook was seasick. The other times he simply couldn't be bothered. The crew (eight of them, no less!) were fed out the back, while we went hungry. For me, the lowlight was being given a toasted beetroot and lettuce sandwich for lunch. This happened twice. As I say, we left at 7 a.m. on Wednesday. 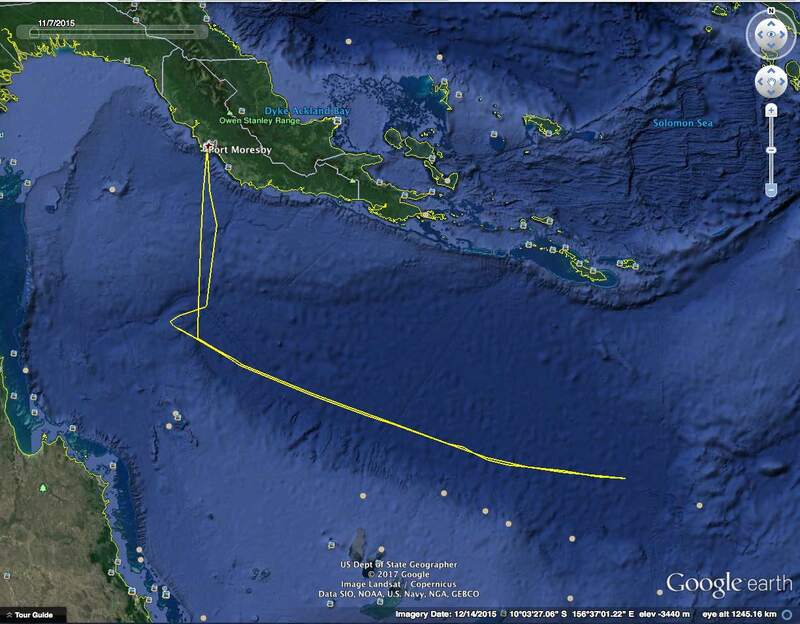 We arrived in Australian waters at 6.39 a.m. on Thursday. 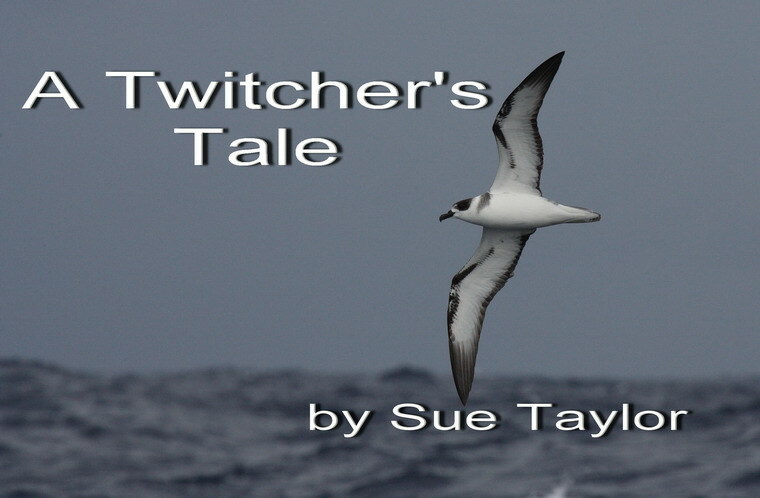 We saw our first Australian bird at 9.45 a.m. Appropriately, it was a Wedge-tailed Shearwater. Thanks to Graham Barwell for this image.